Start your engines! 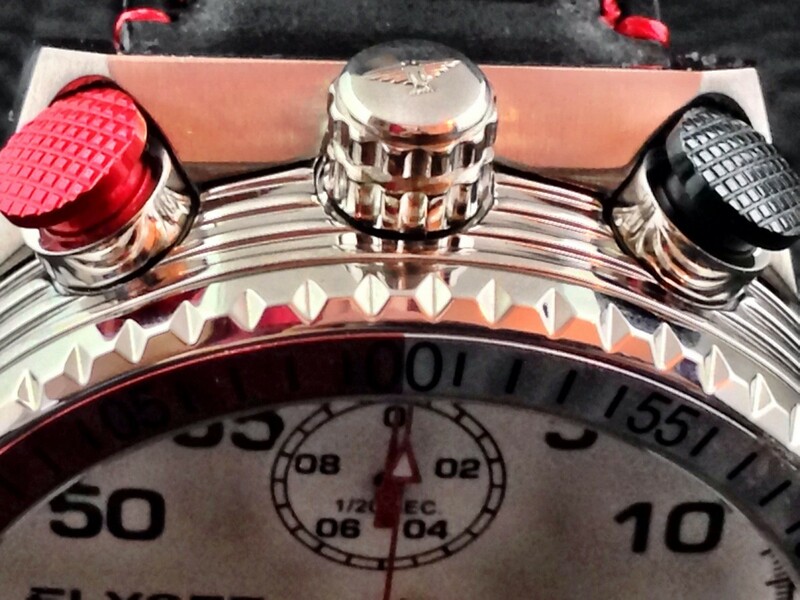 Today I am taking a look at the Elysee Rally Timer. Before I get into this new Rally Timer model, for information on Elysee Watches, please see a review of their previous model HERE. 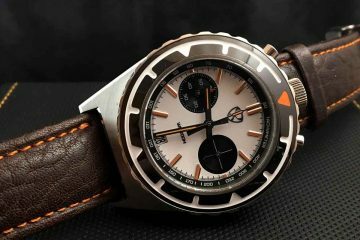 The Rally Timer, as the name would imply, is a racing inspired chronograph watch. 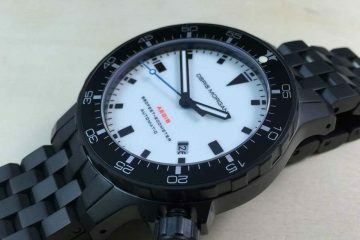 This model comes in two versions: Black Dial and White Full Lume Dial. The full lume dial version is the watch being reviewed today. Please take a look at my first impressions video for a better look at the watch and also to see it on my wrist. 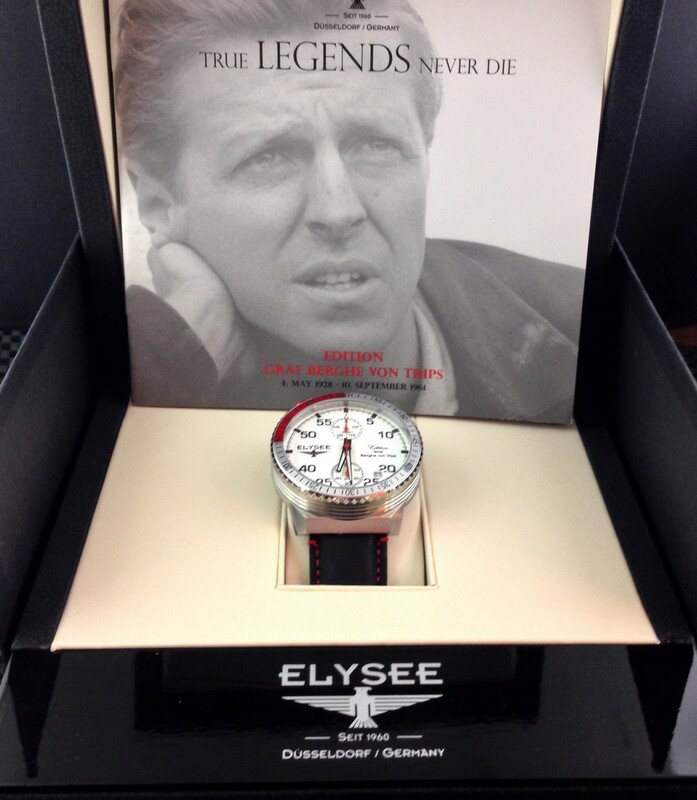 As with my previous review of an Elysee model, the Rally Timer comes in a massive oversized box. I am not sure why they made these massive boxes for the majority of their models, but one thing is for sure, if you like a huge presentation, this one will fit the bill. The first thing you will probably notice is the stopwatch, or “bullhead”, crown and pushers. This is done to give the watch that racing stopwatch theme. Normally, I am not a huge fan of how these types of watches look with the crowns and pushers in this location, but Elysee did a great job of building them partially into the hooded lugs. As I show in the video, the chronograph pushers are easy enough to start and stop, but the crown itself is a little difficult to manipulate because of this. It is a quartz watch though, so you should not have to pull the crown too often. 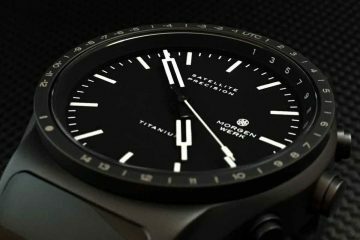 Elysee is a beautiful watch design. So, do you know exactly, the origin skin source of leather strap material for this watch ?